Dead Man’s Burden (2012) – What's New on Netflix Canada Today! 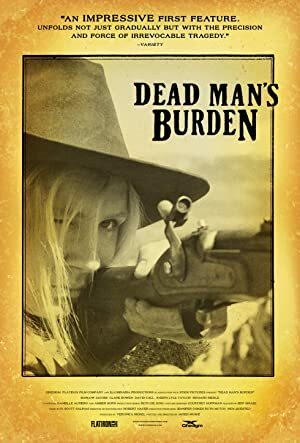 A western set on the New Mexico frontier a few years after the Civil War and centered on a struggling young family and the mining company who wants to buy their land. In 1870, a homesteader wants to sell her family farm in New Mexico and move, but the return of her presumed-dead brother derails her plans.